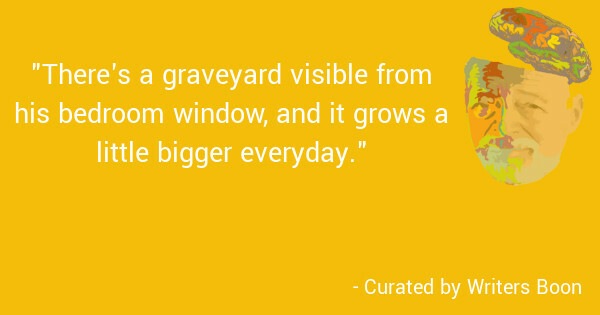 The graveyard visible from Caleb's bedroom window grows a little bigger each day. He sees funerals there every evening, but nobody is dying. Misha, the strange girl who lives there with her grandfather, takes an unwanted interest in Caleb, and he can't shake her off. But he's sure those peculiar mourners, the same ones at each graveside every time, are forcing her into rituals against her will... Caleb, still reeling from the death of his mother, soon finds himself deep in a world of the dead in this chilling YA horror novel; will it be too late for him to climb back out?